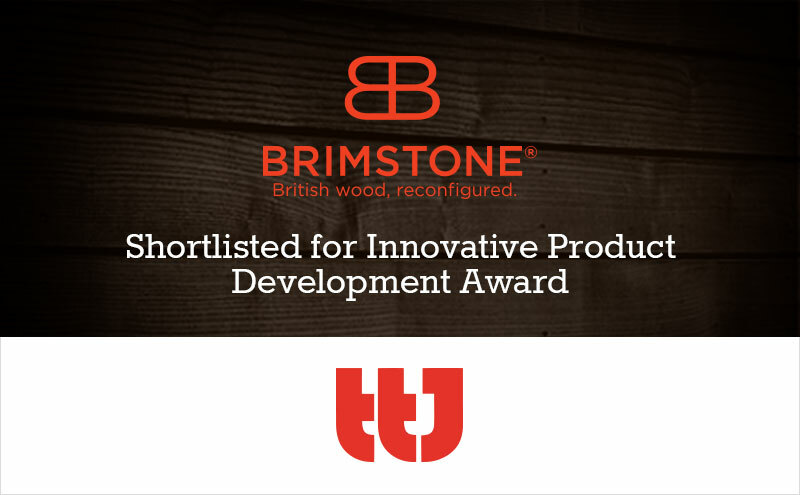 There was more great news for Vastern Timber recently, as we learned that our Brimstone thermally-modified wood product has been shortlisted for the 2016 TTJ Timber Innovation Awards, sponsored by TRADA and Timber Expo. These are the main awards in the timber industry, so being nominated is a great recognition for all the hard work involved in bringing the sustainable, durable Brimstone product to market. I personally made the presentation to the panel of TTJ and TRADA judges in August, so I hope that they were suitably impressed. You can read more about Brimstone’s nomination here.